Keep up to date on all of Russell Brown's current special projects, and tips & techniques. 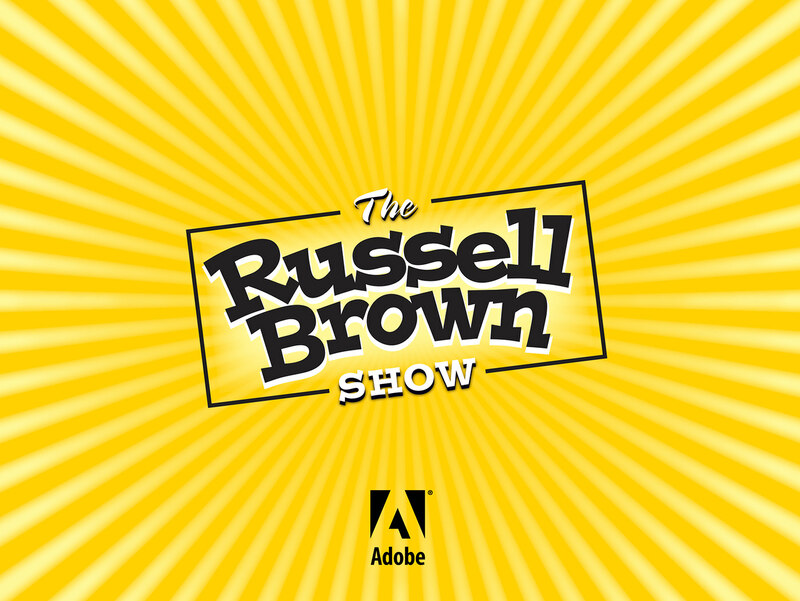 Behind the scenes with the Russell Brown Show. Keep up to date on all Russell Brown's current project and tips & techniques.